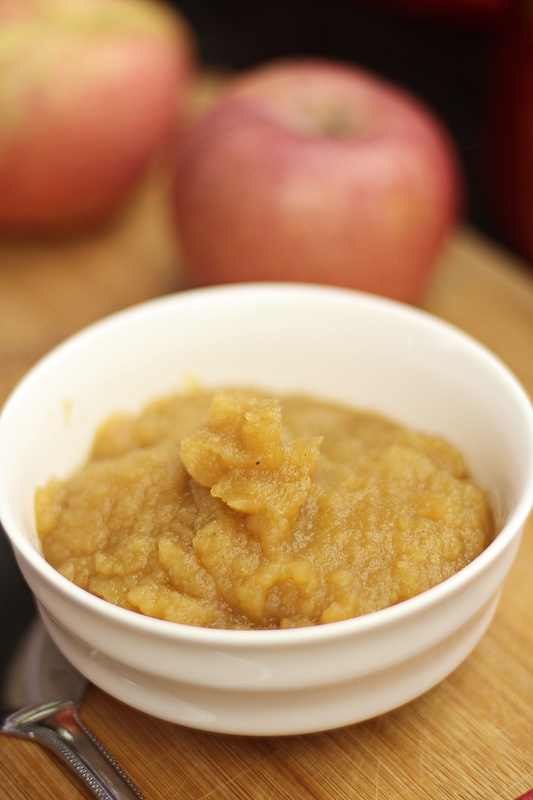 Back to basics, today’s recipe will be some delicious homemade applesauce! Serve it with a main dish, use it in baking or even just eat it as a plain dessert. 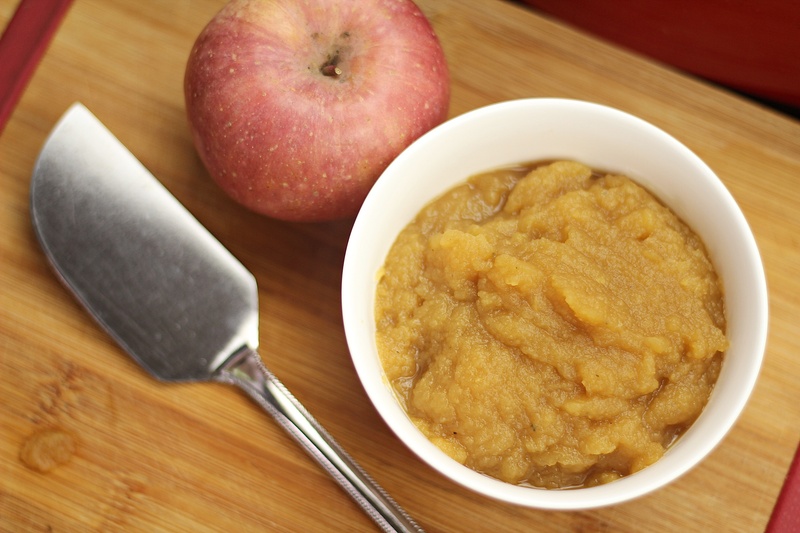 There are so many ways to eat applesauce. Some like with cinnamon, some like with extra sugar or honey. For me, I prefer to eat it just as it is. I will also be using this recipe for my upcoming Fat-free Almond Muffins. So stay tuned! Bring it to a boil and let it simmer for 10 minutes with the lid covered. Puree it in a food processor or blender. You may add some cinnamon or sugar if you like. 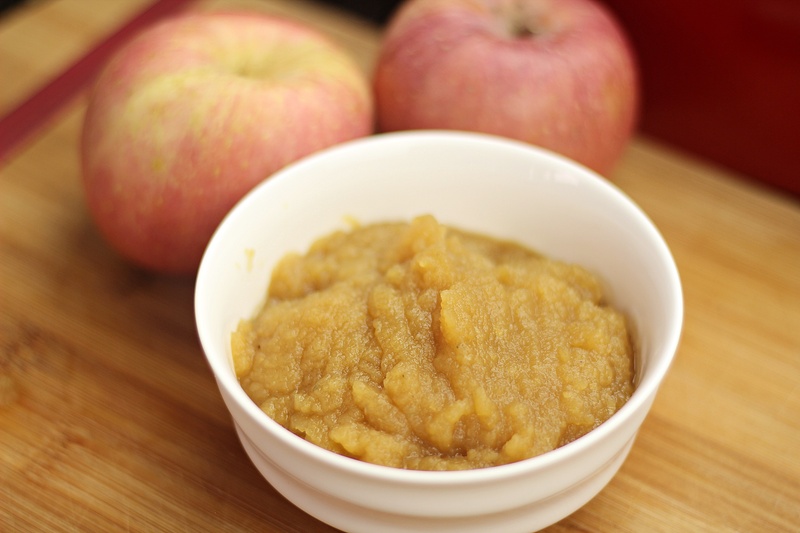 This entry was posted in All Recipes, Cooking, Sweet Treats and tagged apple, applesauce, Sauce, sugar free, unsweentened on August 7, 2015 by Zong Han Chua. For 3rd episode of Summer Party, I will sharing this simple recipe to you guys! 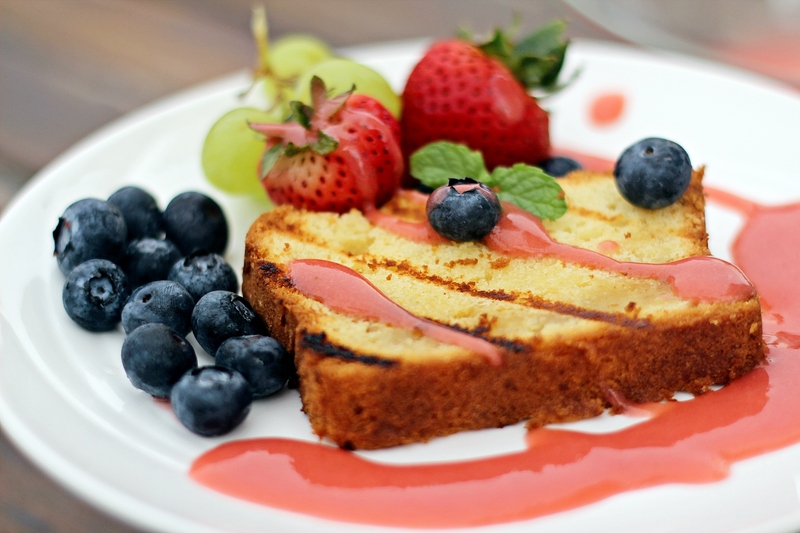 It’s my Grilled Butter Cake with Fresh Strawberry Sauce. 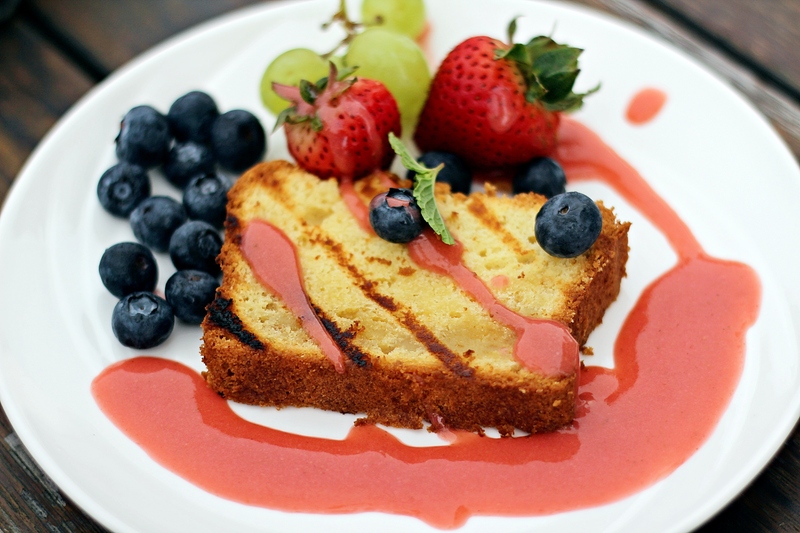 You could use homemade Butter/Pound Cake (Check out my recipe here) or store-bought ones. Butter cake is great. Buttery, sweet and delicious. When you grill, it brings the cake to a whole new level. You will get that crispy grilled-marks and it will be all so warm and special. Something like this, have to go with something refreshing. 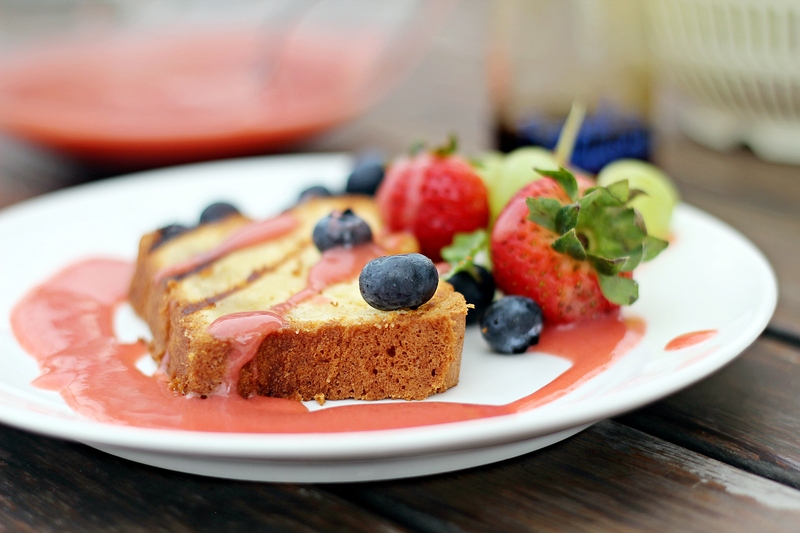 The Fresh Strawberry Sauce is a nice complement to the sweet and crispy warm Butter Cake. It has that tart and refreshing flavor that will sure to make you feel so oh-Summer. 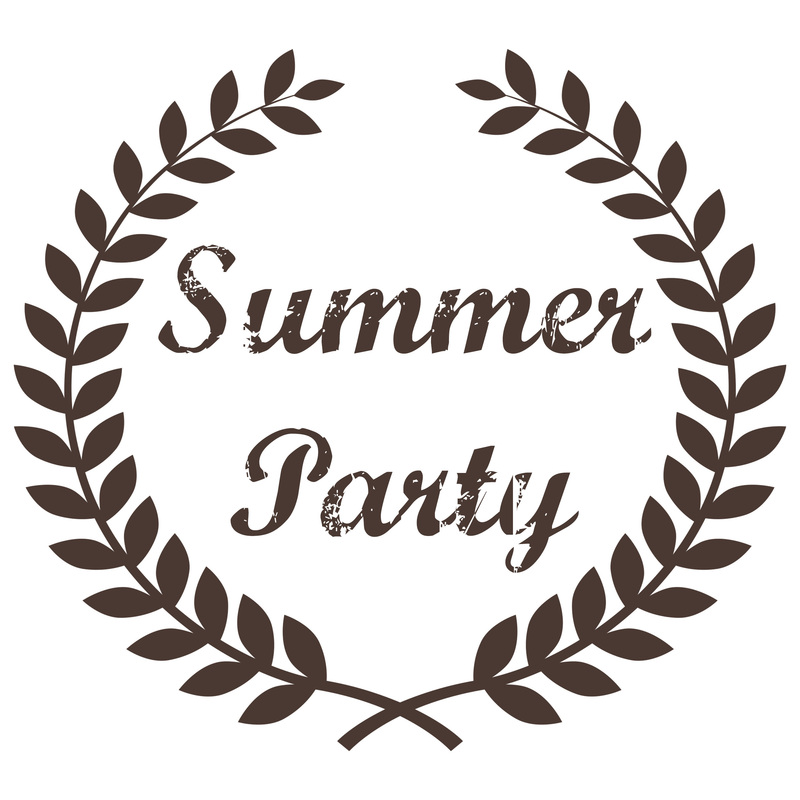 If you have missed any Summer Party series, please click here to get all the recipes. Slice homemade Butter/Pound Cake into slices. Grill them on both side on a griller. 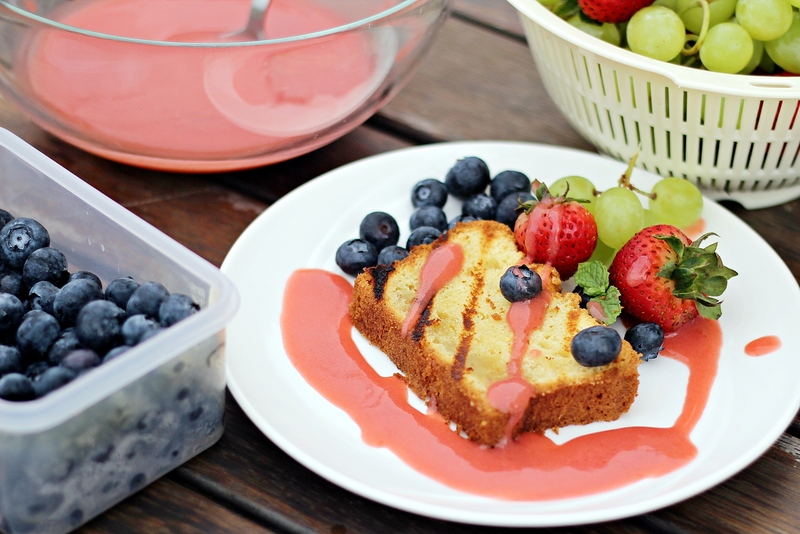 Serve them warm with Fresh Strawberry Sauce and fruits. 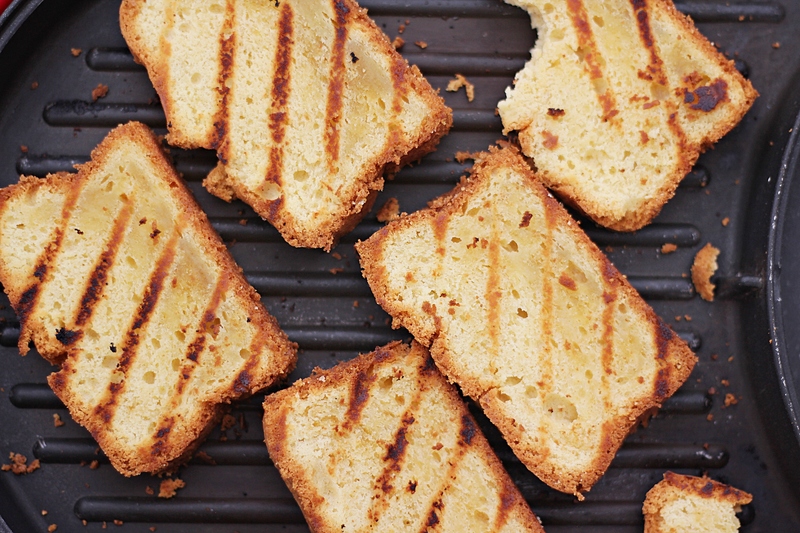 For quick and fuss-free grilled butter cake, you can use store-bought ones. 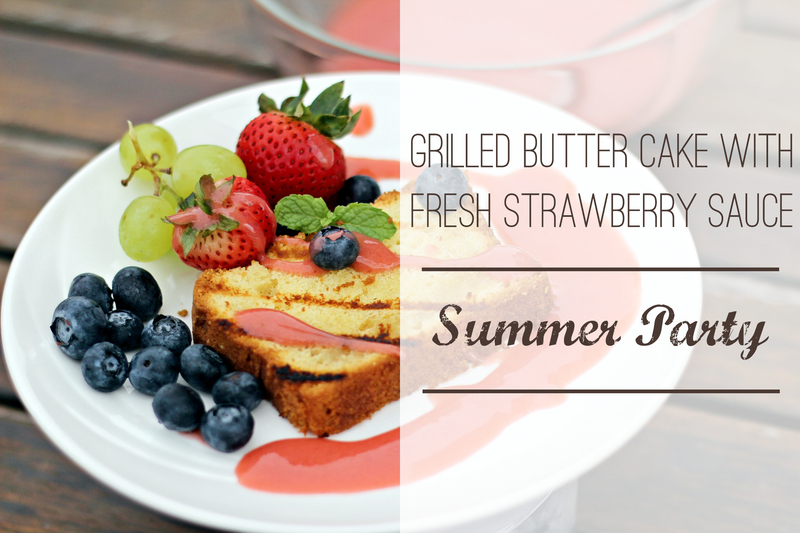 This entry was posted in All Recipes, Summer Party, Sweet Treats and tagged Butter Cake, Grilled, Grilled Butter Cake with Fresh Strawberry Sauce, Sauce, Strawberry, summer, summer party on June 21, 2015 by Zong Han Chua.